Jo Wood is a Professor of Visual Analytics at the giCentre, where he designs, builds and applies data visualization software to analyse patterns in complex datasets. 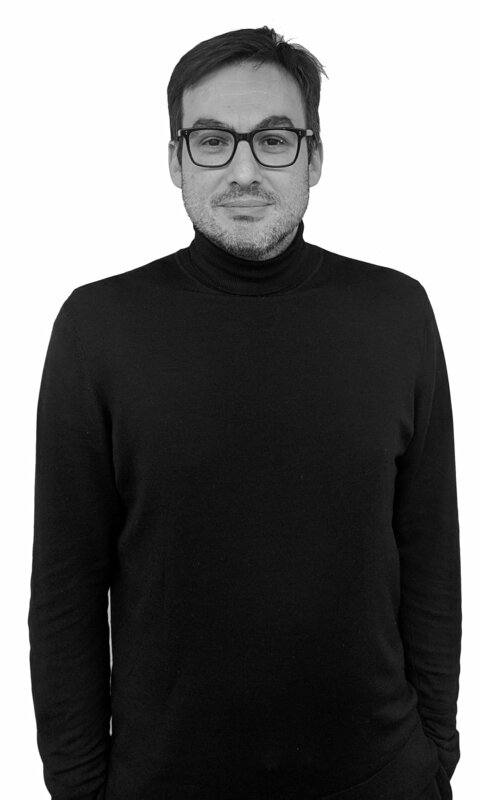 He has particular interests in visualization and analysis of sustainable transport and narrative in visual analytic design. Jason Dykes is a Professor of Visualization at the giCentre, where he uses techniques from Cartography, Information Visualization, Human Computer Interaction, Computer Science and GIScience to develop novel maps that help generate insights from data and communicate trends. A former co-chair of the ICA Commission on GeoVisualization and lead editor of Exploring Geovisualization, he has been at the forefront of developments in exploratory interactive cartography for 20 years, his initial ideas embodied in the cartographic data visualizer - cdv - which appears in the Milestones in the History of Thematic Cartography, Statistical Graphics and Data Visualization. Jason has twice acted as papers chair for IEEE Information Visualization (2012-13) and was chair of the 2014 conference in Paris. He has given keynotes at the AutoCarto, GISRUK and GIScience conferences. He was made a National Teaching Fellow of the UK Higher Education Academy in 2005. 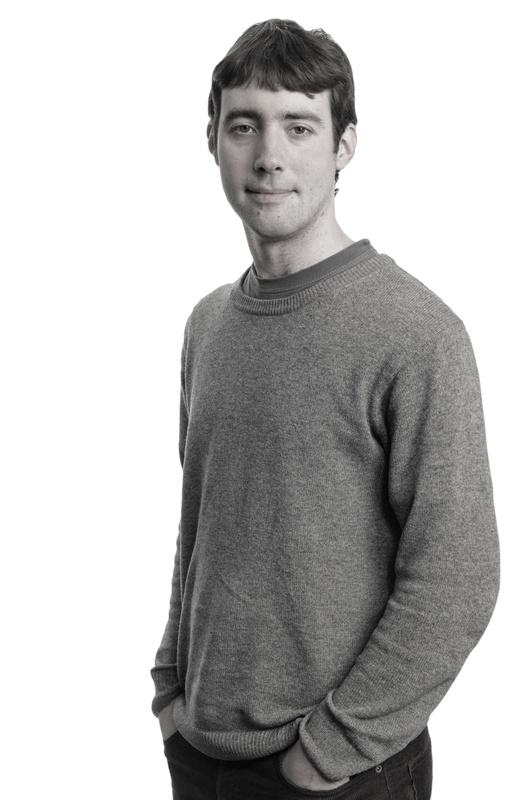 Aidan Slingsby is a Lecturer in Visual and Analytic Computing at the giCentre. He is interested in the design and application of information visualization, particularly for data that are spatial and temporal. His work involves designing, creating and applying information graphics and interactive techniques for exploratory visual analysis. He designs and applies these techniques in a variety of application areas including human and animal movement, demographics, insurance and ecology. He has a background in Geography and GIS, holding a BSc in Geology (Edinburgh), an MSc in GIS (Edinburgh) and a PhD in GIS (University College London). Cagatay Turkay is a Lecturer in Applied Data Science at the giCentre. His research mainly focuses on the tight integration of interactive visualizations, data analysis techniques and supporting exploratory knowledge and capabilities of experts. He has a special interest in high-dimensional, temporal data from bioinformatics and the biomolecular modelling domain. He has a background in computer science, visualization and computer graphics. He has a PhD in visualization (University of Bergen), MSc. (Sabanci Uni., Istanbul), and BSc. (METU, Ankara) in Computer Science. He has also served as a visiting research fellow at Harvard University in 2013. Radu Jianu is a Lecturer in Visualization and Visual Analytics at the giCentre where he seeks to understand how people make sense of and learn from digital visual content. To this end he uses and creates novel methodologies that build on eye-tracking and user-centered experimentation, and works with researchers in other domains to discover how to facilitate novel insights into visual information consumption in practice. Radu received a PhD in computer science, with an emphasis on data visualization, from Brown University. Before joining the giCentre, Radu was an assistant professor at Florida International University. Radu publishes regularly in high-impact visualization venues such as InfoVis and Vast, Eurovis, and TVCG. Gennady Andrienko is a Professor of Visual Analytics at the giCentre. As well as general expertise in visual analytics he has interests in spatial data mining, multi-criteria decision making and information visualization. He develops new techniques for visual analytic process as well as building visual analytic software to be applied in a range of problem areas. Gennady was the chair of the ICA Commission on Geovisualization (2007-15), is associate editor of Information Visualization (since 2012), IEEE Transactions on Visualization and Computer Graphics (2012-2016), Int J of Cartography (since 2014) and an editorial board member of a number of journals including Cartography and Geographic Information Science, and Steering Committee member of IEEE VAST (since 2016). Natalia Andrienko is a professor of Visual Analytics at the giCentre. She has interests in the geographic and temporal aspects of visual analytics with expertise geovisualization, giScience and visual data mining. She has developed theoretical models of spatio-temporal analytics. In addition to her extensive journal publications, Natalia is the leading co-author of two significant texts in geospatial analytics - Exploratory Analysis of Spatial and Temporal Data (2006) and Visual Analytics of Movement (2013). Panos Giannopoulos is a Lecturer in Algorithms/Computational Geometry at the giCentre. His research interests include geometric optimization, approximation algorithms and fixed-parameter (in)tractability. He holds a Habilitation from Free University of Berlin (Germany), having also received a PhD in Computer Science (Utrecht University, The Netherlands) and MSc in Advanced Computing (Imperial College London, UK). Phong Nguyen is a Research Associate at the giCentre. His research mainly focuses on the design and application of interactive visualizations to make sense of complex datasets. He has a special interest in analytic provenance, logs and general temporal categorical data. Phong is currently working in the EC-funded project DiSIEM with an aim to support decision-making within cyber-security systems through visual analysis of massive event-based datasets. He has a background in computer science, graphics and visualization, holding a PhD in Visual Analytics (Middlesex University, UK), an MSc in Media Technology (Linköping University, Sweden), and a BEng in Computer Science and Engineering (University of Technology, Vietnam). Rafael Henkin is a Research Associate at the giCentre. His research is focused on the combination of interactive multimodal techniques with ML/AI techniques. He is currently interested in understanding the benefits of the use of interactive visualisations and natural language in AI explainability scenarios. He has a background in computer science and visualisation, holding a PhD in Computer Science (City, University of London), MSc in Computer Science (UFRGS, Brazil) and BSc in Computer Science (UFRGS, Brazil). Kevin Allain is a PhD student who joined in 2017. His current research interests include study of trajectories, metadata analysis, display of uncertainty and metadata. He has a special interest in investigating merger of context metadata with trajectories predictions within 3D environments. He has done a BEng from Paris 6 UPMC Sorbonne, a MSc from EIT Digital program (first year KTH, second one in TUDelft). After an internship at the European Patent Office, he joined the European Bioinformatics Institute before becoming a research assistant at Imperial College London within the Data Science Institute. Mirela Reljan-Delaney is a PhD student who joined in 2018. She is interested in behaviour of cyclists in urban environments and is currently investigating the factors that affect stress levels in commuting journeys. Odun Fadahunsi is a part-time PhD student whose research interests include Petri nets, Network and Data Science as applied in the context of decision making in Economics, Accounting, Finance and Risk Management domains. He is currently‌ investigating network-based forecasting and how relational data for forecasting purposes can be effectively evaluated for better decision making. He has co-authored and had previous works presented in international journals and conferences. Johannes Liem joined the giCentre in October 2015. In his PhD project he investigates the efficacy of geo-spatial flow visualization techniques for digital storytelling. He co-authored and presented previous work at international journals and conferences. Mithileysh (Mit) Sathiyanarayanan is a PhD student whose research interests include information visualization, human computer interaction and social informatics. Currently, he is working on a company project (Redsift Limited) to develop dynamic and interactive visualizations of email content (communication networks). He has presented his work at various International venues. Roger Beecham's PhD looked at cyclists' behaviour within the London Cycle Hire Scheme, working collaboratively with Transport for London. His subsequent Post Doctoral position applied visual analytics crime analysis as part of the EC-funded VALCRI project. Ali Ramathan was a PhD student looking at user perception of spatial treemaps for cartographic layout. He has presented his work at venues including GISRUK and the International Cartographic Association. Sarah Goodwin completed her PhD in 2015 using geovisualization to inform understanding of domestic energy consumption. She has worked with energy providers and modellers and presented her work at venues including IEEE Infovis and GISRUK. Wouter Meulemans was a Research Fellow here in 2016 under the Marie-Curie fellowship scheme. He is now Assistant Professor at TU Eindhoven, where combines algorithms and computational geometry with visualization. Alex Kachkaev completed his PhD in 2015 using data from photographic archives to inform pedestrian navigation routing algorithms. He has presented his work at national and international venues including UTSG and IEEE Infovis. Susanne Bleisch completed her PhD in 2011. Her thesis examined how effectively abstract data graphics can be integrated with 3D virtual environments. She now works at the University of Melbourne as a research fellow. Iain Dillingham completed his PhD investigating how visualization can assist understanding spatial uncertainty in crowdsourced crisis information. He has presented his work at IEEE Infovis, GeoViz Hamburg and GISRUK. Naz Khalili-Shavarini gained her PhD in 2012 where she developed and evaluated visualization methods for exploring geography of social networks in photo sharing archives. She now works as an analyst for Unisys. Christos Gatzidis completed his PhD in 2010 where he was examining the role of non-photorealistic rendering of 3D models for urban navigation. He currently works at the University of Bournemouth as a senior lecturer in Creative Technology. Stephanie Marsh graduated with a PhD in 2008. She performed user-centred evaluations of geovisualization in research and education contexts. She currently works as a UX consultant at Bunnyfoot. Ian Greatbatch completed his PhD in 2009. He was investigating ways in which digital terrain models can be used to assess mountain prominence. He now works as a lecturer in GIS at Kingston University. 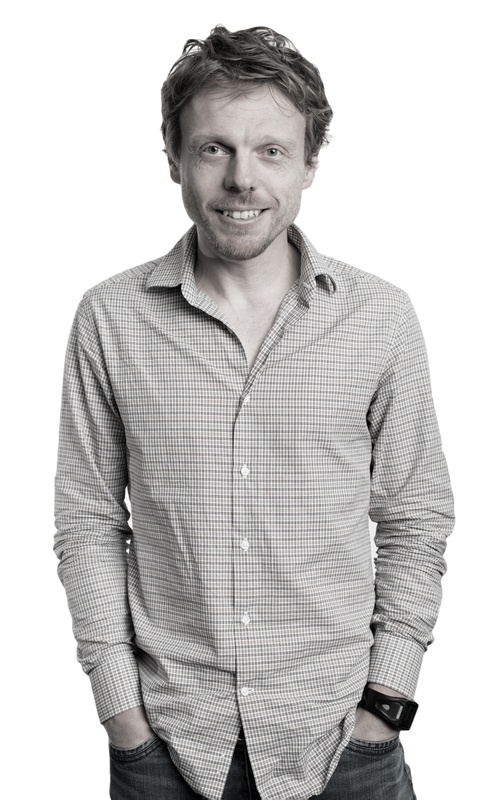 David Lloyd completed his PhD in 2011 in which he examined human centred interfaces for evidence based policy. He evaluated geovisualization prototypes and their effect on the decision making process. Vlasios Voudouris completed his PhD in 2008. in which he developed a new object-field model for representing geographic semantics and uncertainty . He is now a lecturer at London Metropolitan University. Cristina Arciniegas Lopez gained her PhD in 2007 in which she examined co-authorship networks to characterise GI Science communities. She has since worked at the University of Reading as a researcher. David Mountain gained his PhD in 2005 in which he developed predictive models of movement based on mobile trajectory records. He has since worked as a lecturer in the giCentre and has set up his own GI transport consultancy. Stelios Papakonstantinou graduated with a PhD in 2011. He used agent technologies mobile location based services to design and develop context-aware services on mobile devices.